Have you heard of the hottest tech gadget that was recently launched last April 15, 2014. For a hefty amount of USD1,500.00 you get this cyborg-looking glasses made by Google. So, what's all the fuzz about? Google Glass is a wearable computer using an Optical Head-Mounted Display (OHMD). Say what?! LOL It simply means, you get to wear your smart phones just like how you wear you sunnies. Everything is hands-free and you get to maneuver Google Glass thru voice command. This controversial tech gadget is a collaboration between Luxottica (owner of Ray-Ban and Oakley) and Google. 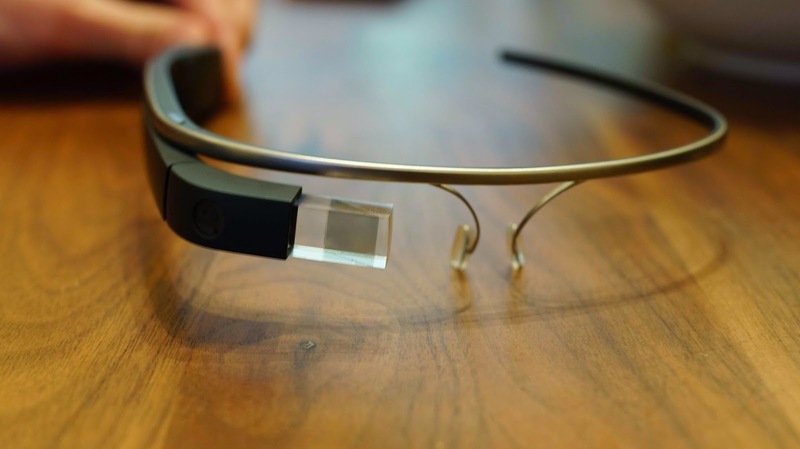 How do you use Google Glass? Camera feature which has raised issue on privacy. It can record 720 HD video. Let me know what you experience will be like.